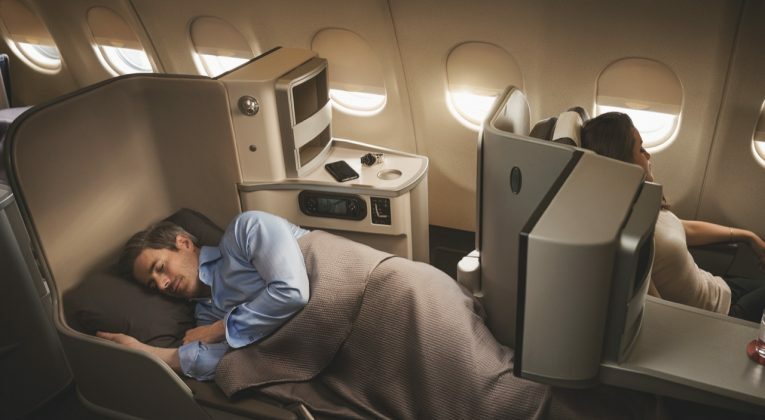 Awesome 50% Avios Award Flights Discount Confirmed – Including Business Class!!! 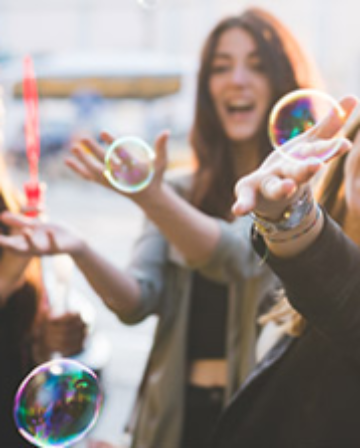 From today until February 10, you can buy flights with a 50% discount on Avios to travel to any Iberia, Iberia Express or Air Nostrum destination between February 1 and April 15, 2019. 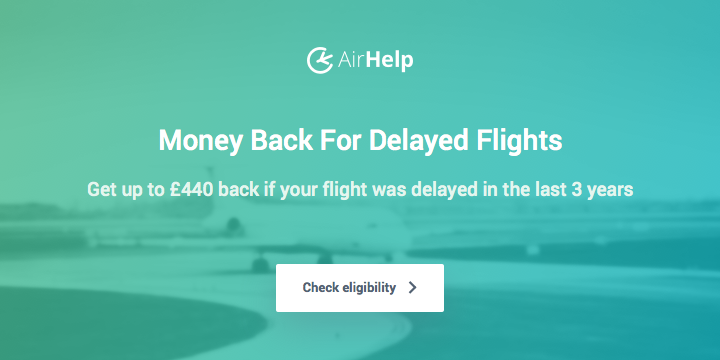 Unfortunately there was a hitch – you needed to have a Spanish address on your Iberia Plus profile to access the offer. 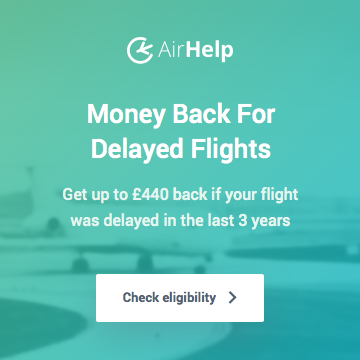 Due to the Iberia website being one of the worst websites in the travel industry (and that’s saying a lot! ), I wasn’t able to test changing my address or run any award searches until a few hours ago. If you’re struggling with the Iberia site, I recommend logging in on your smartphone to make any changes. Anyway – I’m now delighted to confirm that changing your address to a Spanish one (I just chose a hotel), logging out, then logging back in, unlocks the 50% Avios discount! I personally don’t have any ethical or practical qualms about changing the address on my account, but if you strongly value your relationship with Iberia you may feel differently. Literally everything I checked (in all classes) over the relevant dates showed the 50% discount without any issues – just remember that you don’t see the discount until you click the button at the bottom of the search page that quotes you the Avios and taxes/fees required. 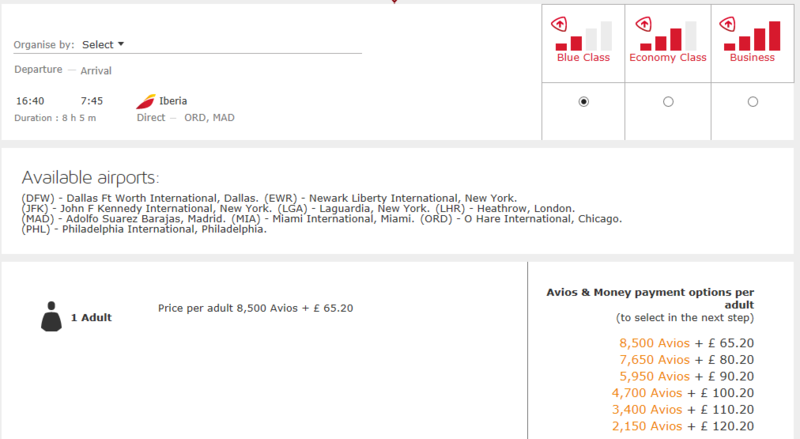 If you value Avios at ~1p each, you can effectively fly in Business Class to/from Madrid to/from destinations like New York and Chicago for about £250 each way including tax/fees as well as the value of the Avios. 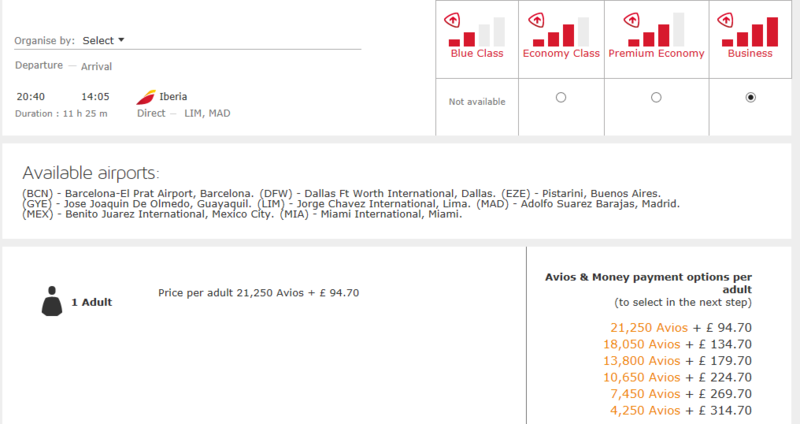 Using the same 1p valuation, Lima and other destinations in latin america can be booked for a little over £300 each way! These are truly incredible deals, even if there is a minor hoop you need to jump through first! Incredible indeed! Fantastic post Joe. Is it allowable to discriminate in the good Ol’ European Community? Just tried this and I didn’t see the 50% discount. What’s the risk of any cancellations after buying these with a Spanishified address? I wouldn’t worry at all. Just don’t change your address back to the way it was for awhile. I haven’t received anything in the post from Iberia Plus in decades so the account address really shouldn’t matter. I changed the website location to Spanish, did you try that? No dice. I reverted back to my actual address to ensure that Combine My Avios still works for me. Could you please have a look on your end at what prices you’re getting from PMI to NCE with IB in June ? Just to see if it’s just me ? I think this has worked for me judging by a reward chart I found on HFP. Its always one way prices they quote on those charts isnt it? 42.5k is half the usual Avios (off-peak) for a return. But what if you live in the UK and want to fly somewhere not in Spain, say the US for example? 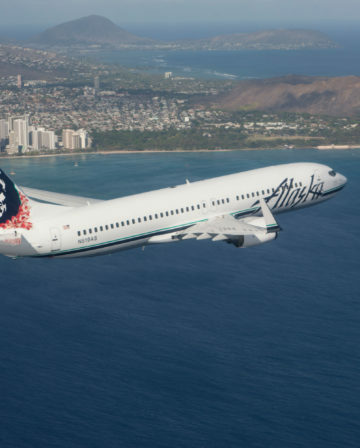 Can you book LON-NYC with 50% off avios? 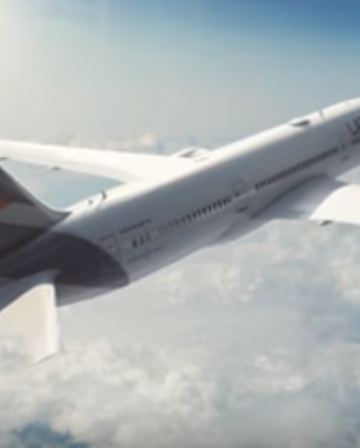 Sure, you could book LON-MAD and MAD-NYC as two separate trips, but what if you miss a connection? It’s too risky. True. I don’t like the APD either. But if you live in the UK, how do you avoid it? Start your trip in Dublin ? Or use Ryanair/ easyJet / Norwegian separately to fly to Madrid ? Iberia often have £35 flights out of Manchester and Edinburgh. No need to lower your standards. And arguably improve them if you are used to BA economy in its present guise. Separate tickets. Perhaps leaving an overnight in Madrid to enjoy a night on the town. On the way back you can fly straight through (via MAD) without penalty. OK… so 50% discount prices achieved. What are the chances though, that the Iberia system rejects my credit card?! As happened nine times out of ten earlier this year when utilising the 90k points ?! On another note: it is eye opening how absolutely shite a substantial majority of airline website booking systems are. And Iberia is nowhere near the top of the list. Which says something. Nowhere near the top of the list of shiteness that is. 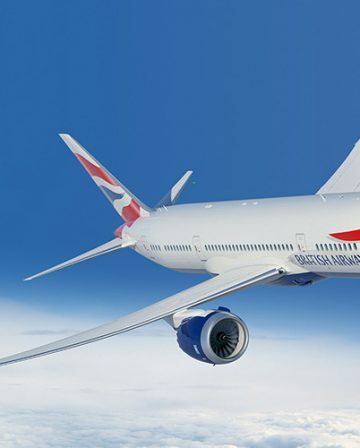 BA definitely get the ‘going backward at 100’ award. And they are not near the top of the list either.